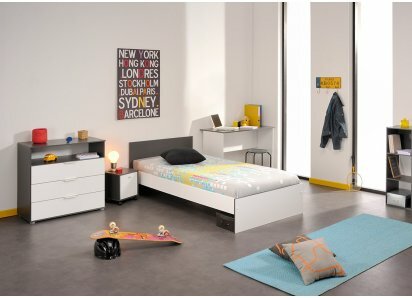 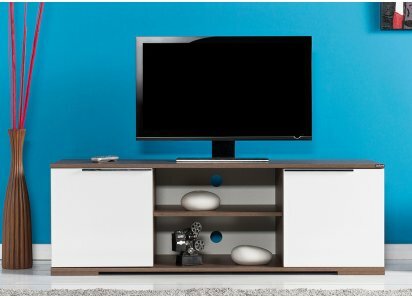 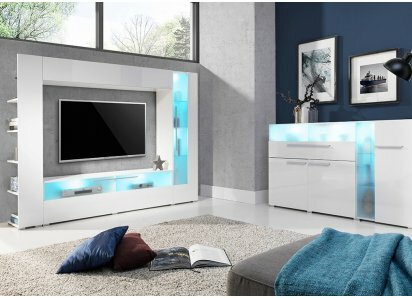 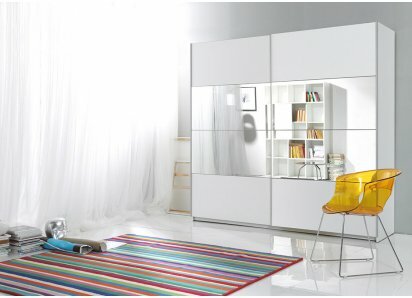 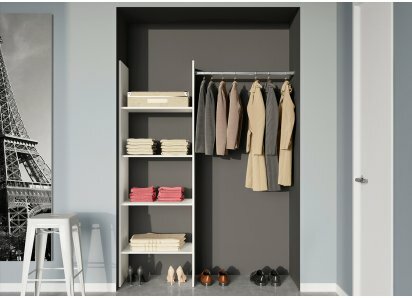 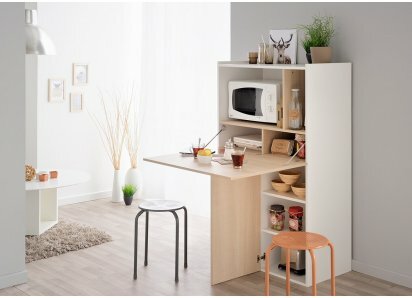 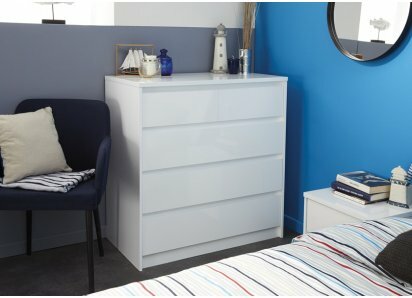 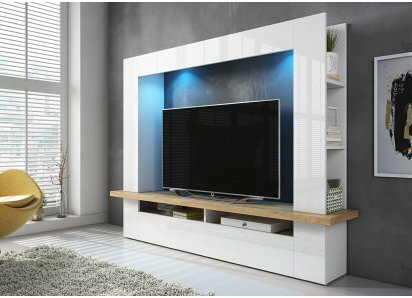 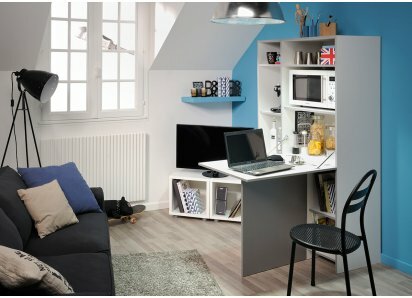 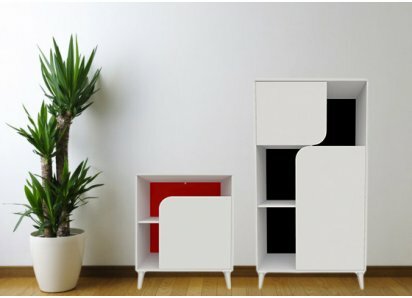 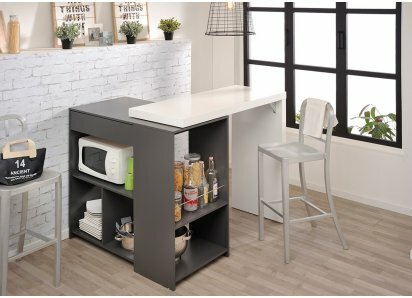 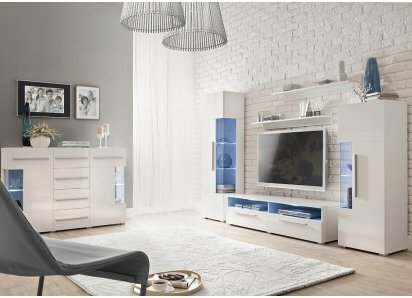 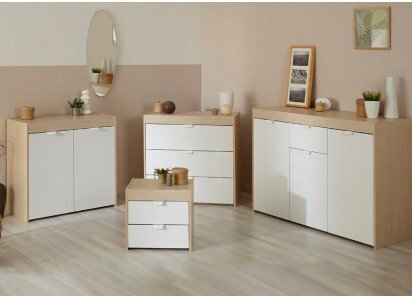 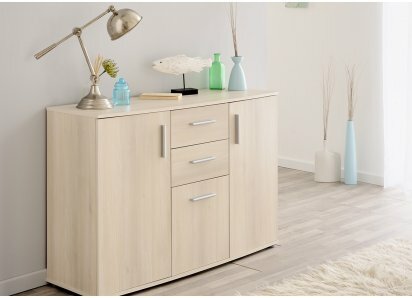 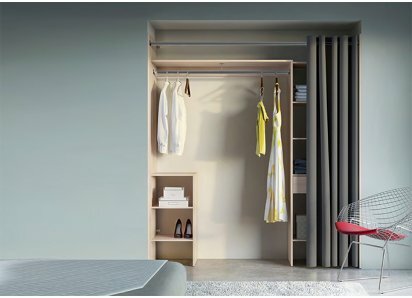 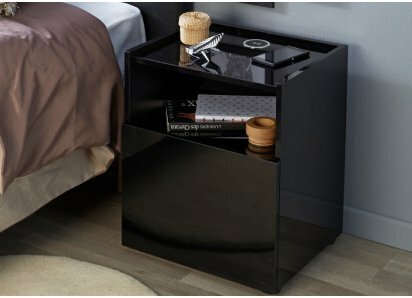 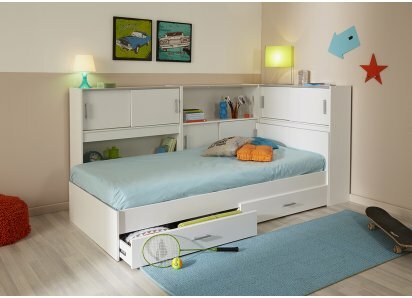 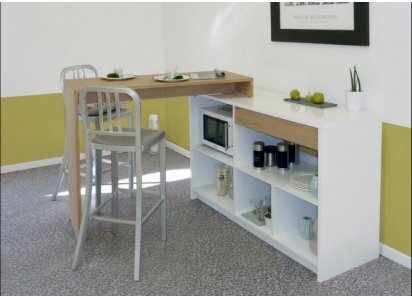 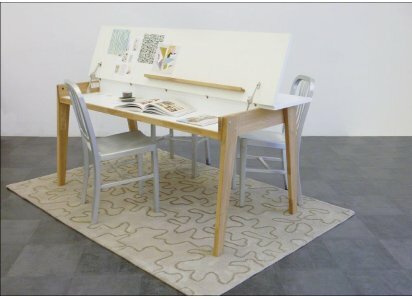 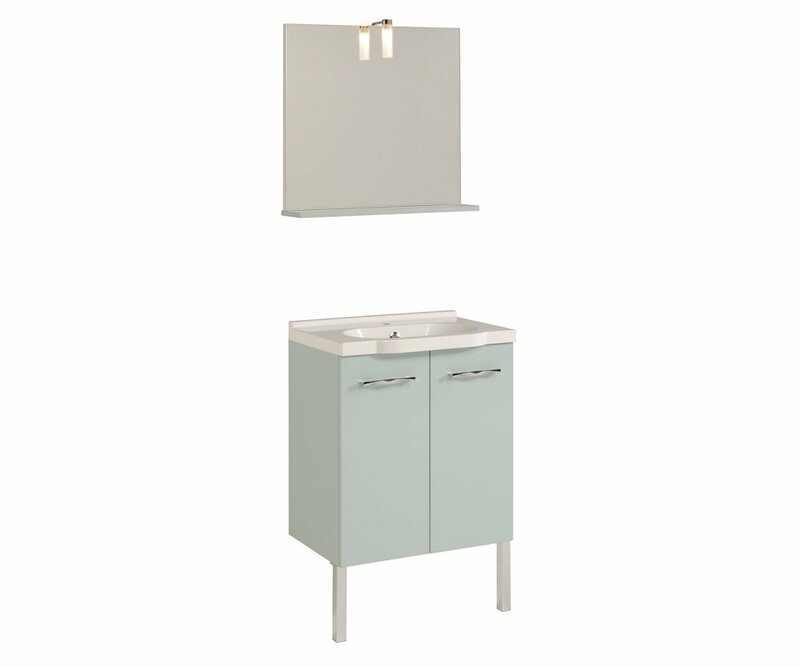 FLOATING CABINET DESIGN: Designed to appear light and airy, the cabinet is on two metal front legs and attaches to the wall in back. 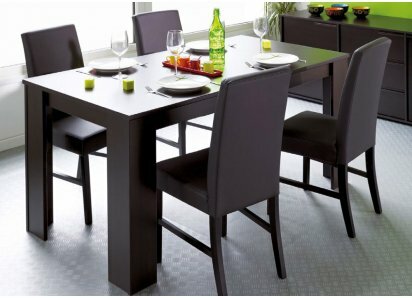 DURABLE VENEER FINISH: Premium veneer finish protects your furniture from scratches, chips, stains, water damage, and fading from UV rays. 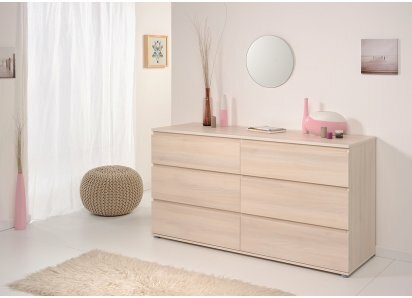 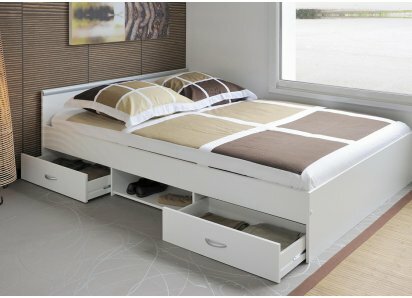 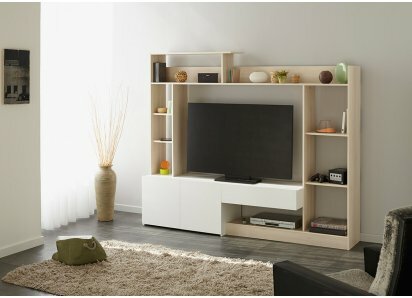 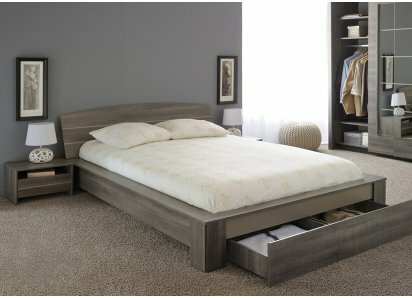 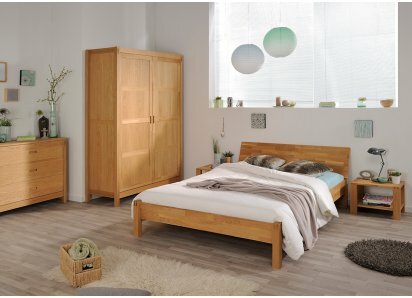 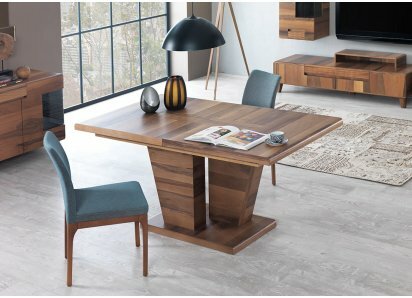 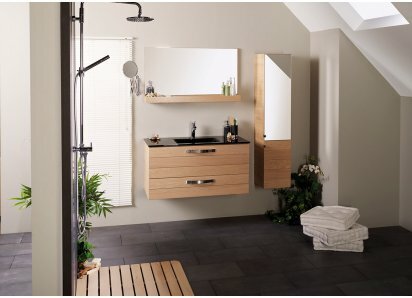 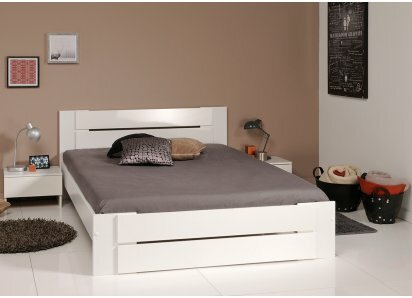 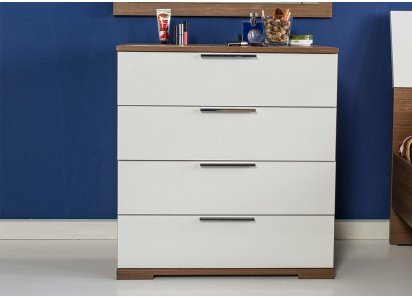 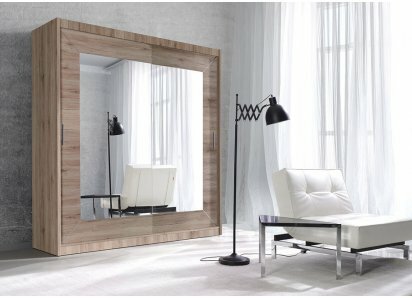 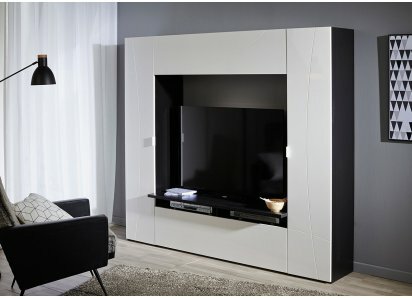 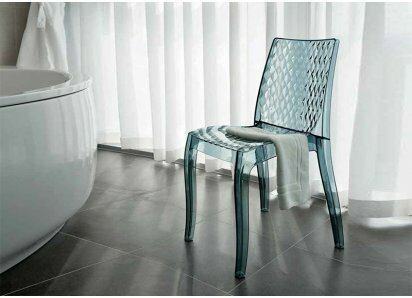 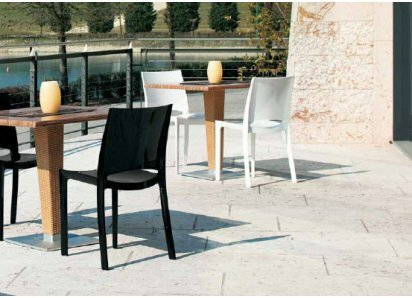 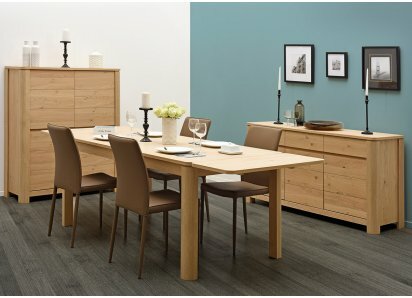 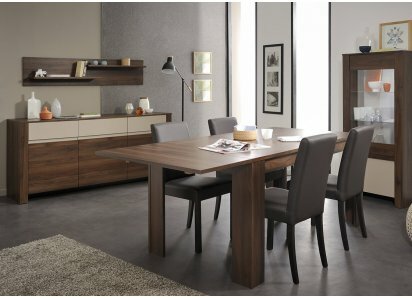 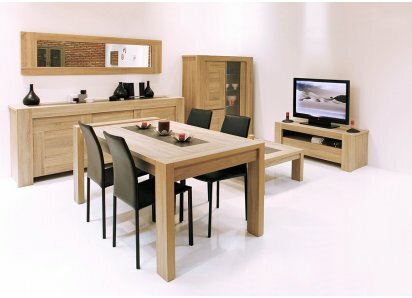 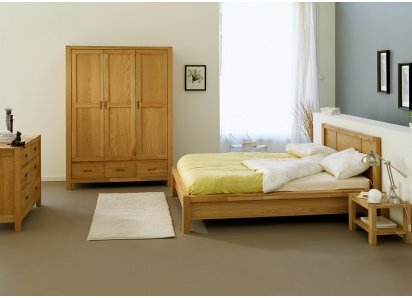 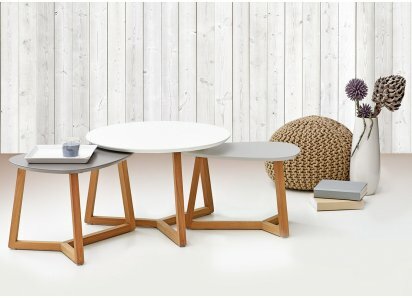 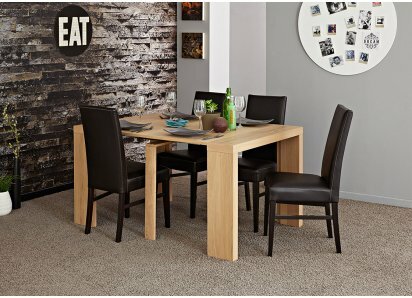 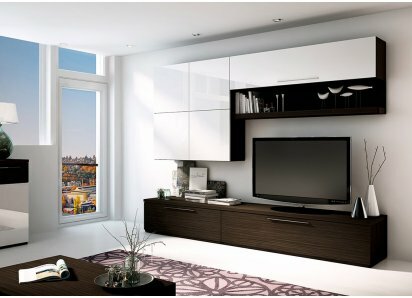 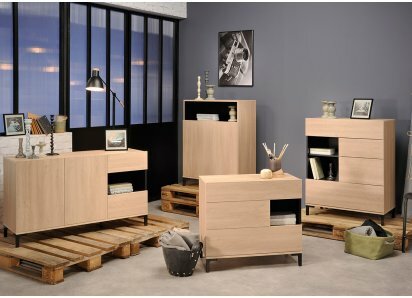 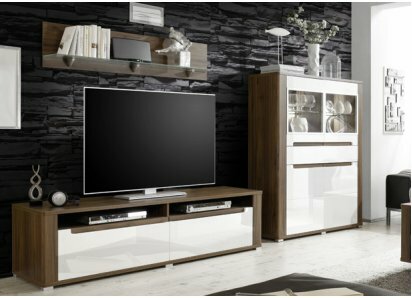 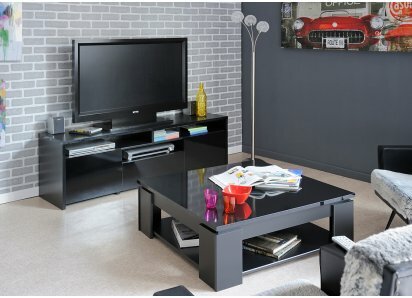 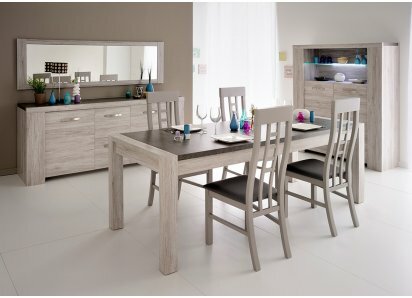 Available in Liquorice Oak woodgrain or solid Silver Gray veneer. 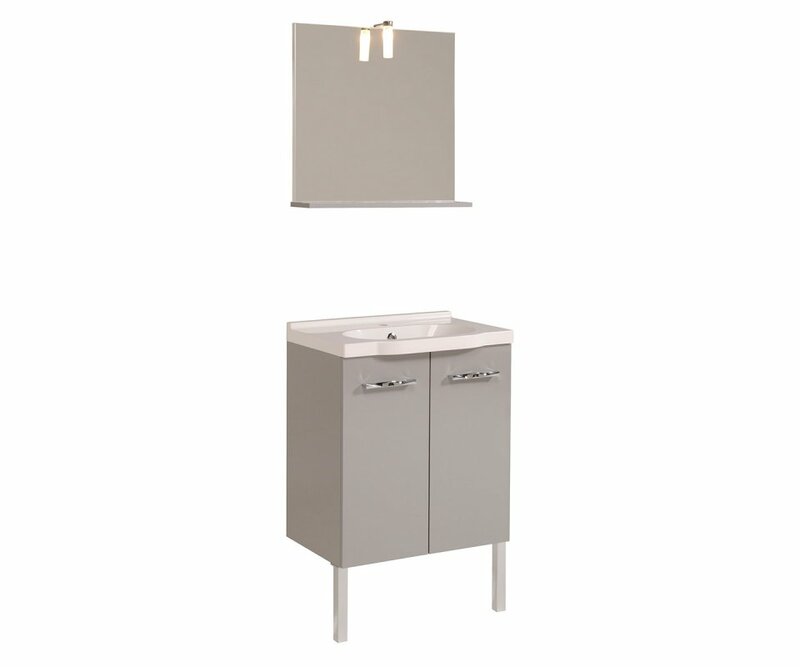 TOP-GRADE CONSTRUCTION: Manufactured from top-quality particleboard, and joined with heavy-duty steel hardware, so your vanity is long-lasting, and won’t split or sag with use. 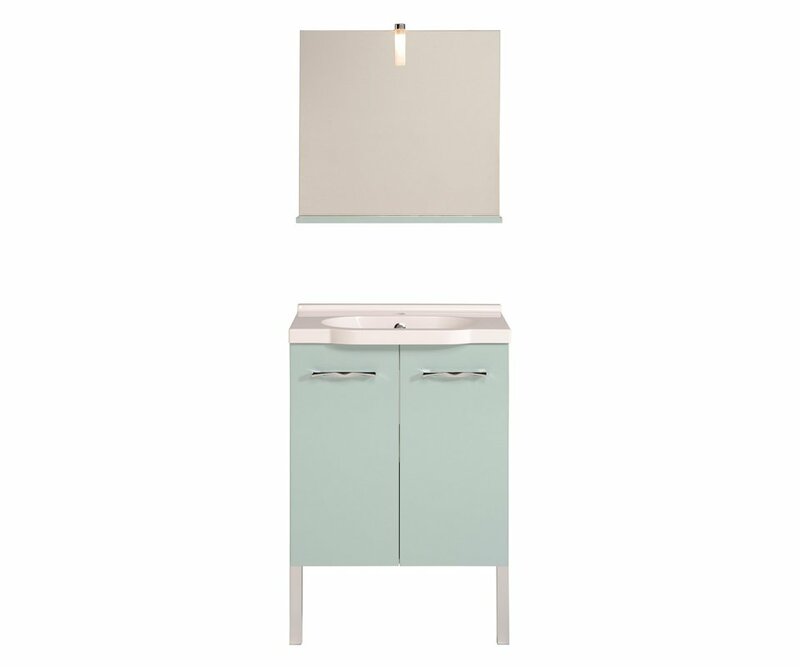 CERAMIC SINK: One-piece ceramic sink/countertop is contemporary, easy to keep clean, and durable! 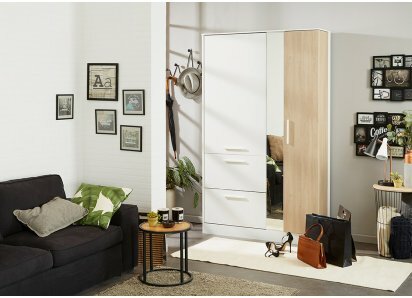 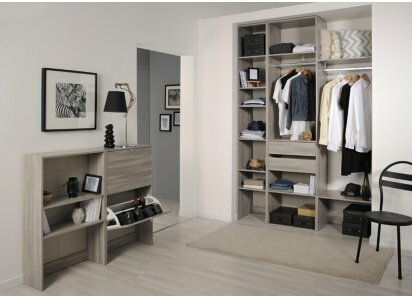 MATCHING MIRROR: Wall mirror with woodgrain shelf provides another space for storing small items and decorative accents, and mirror visually extends the look of your space. 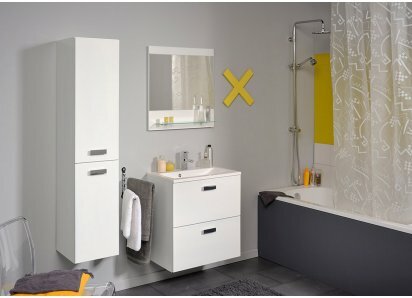 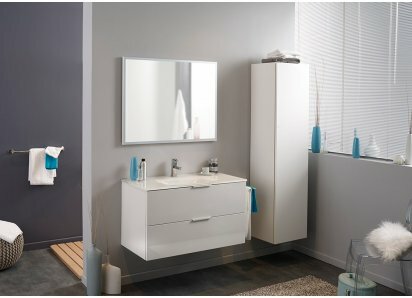 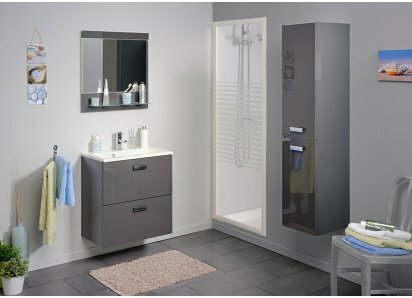 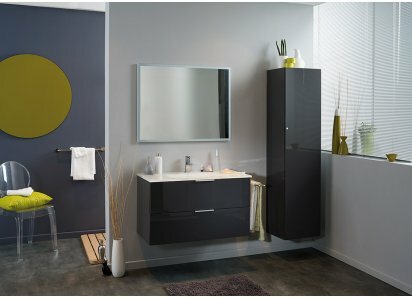 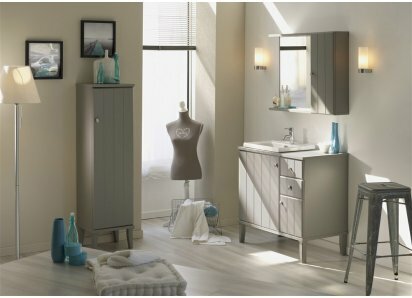 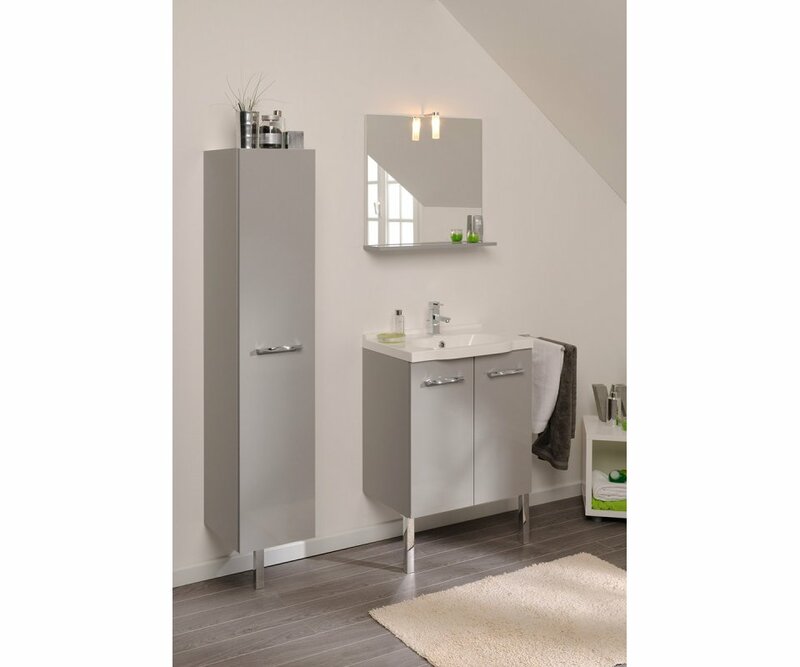 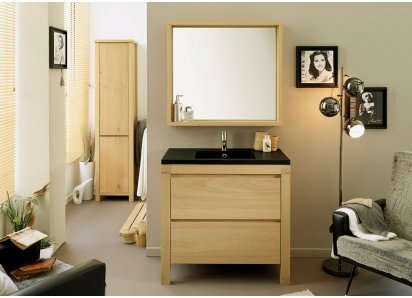 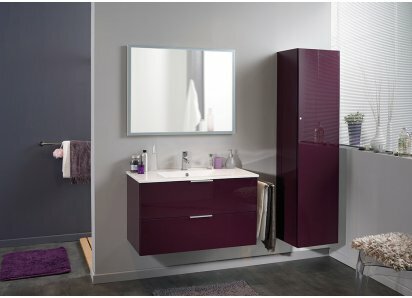 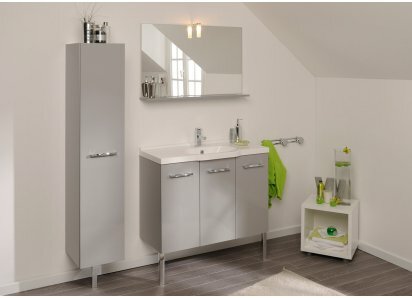 RoomSmart’s Dana Vanity Set with Ceramic Sink and Wall Mirror provides exactly what you need for your home or office bathroom or powder room! 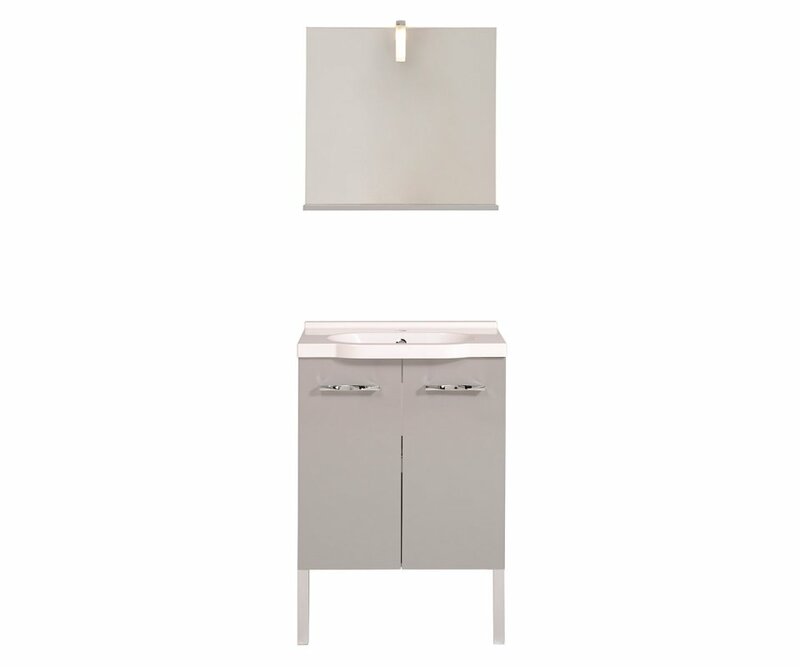 The counter and sink are formed in one white ceramic piece that is easy to maintain and keep clean, and adds a beautiful contemporary style to the vanity. 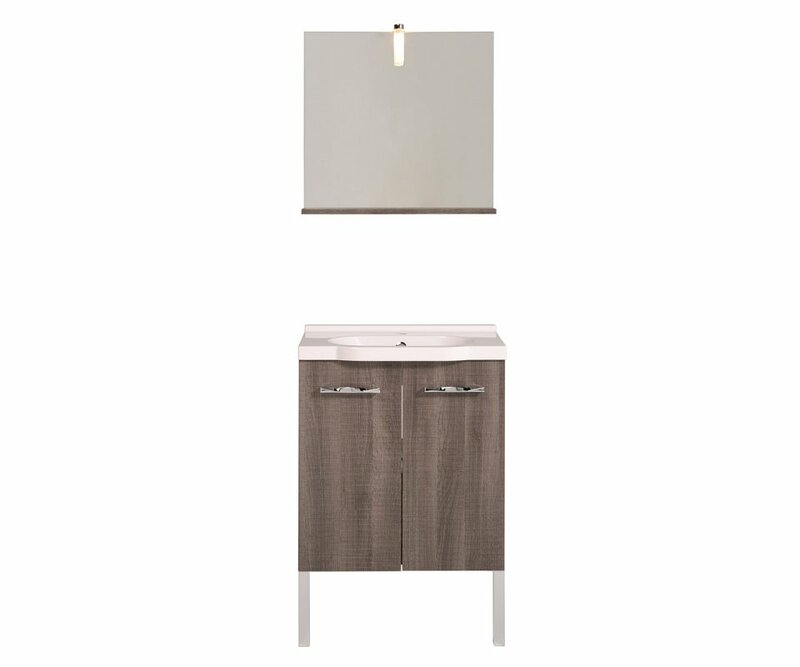 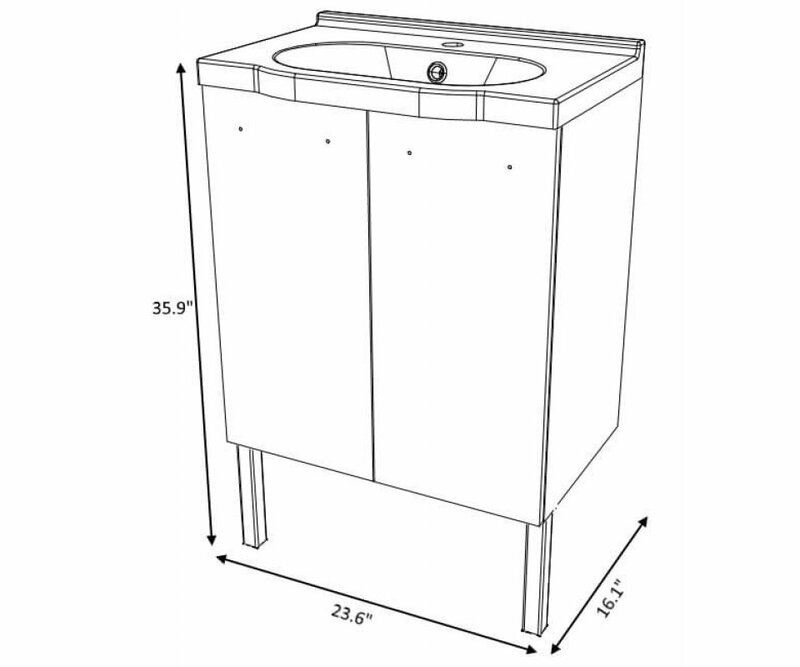 The cabinet has storage space underneath for bathroom supplies, towels, and more. 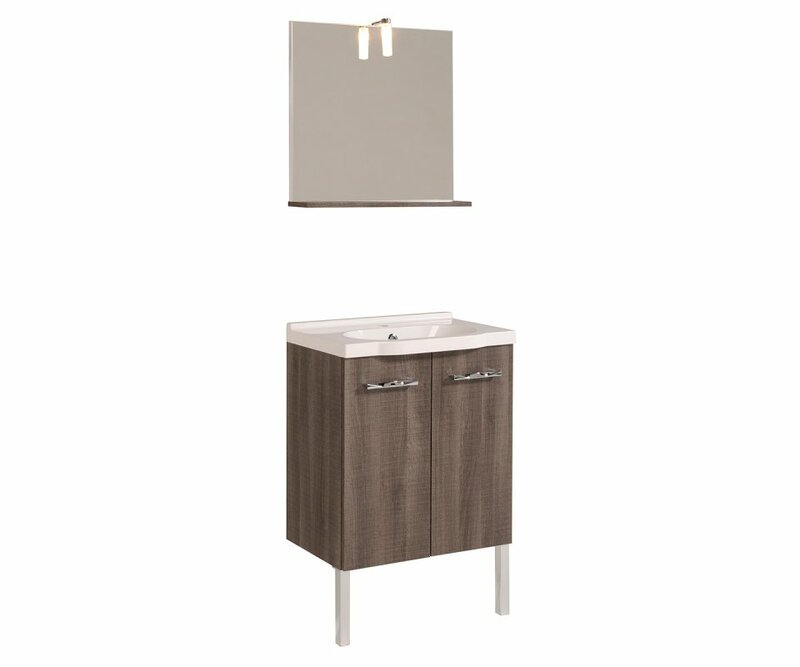 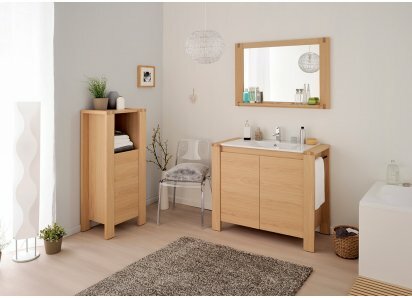 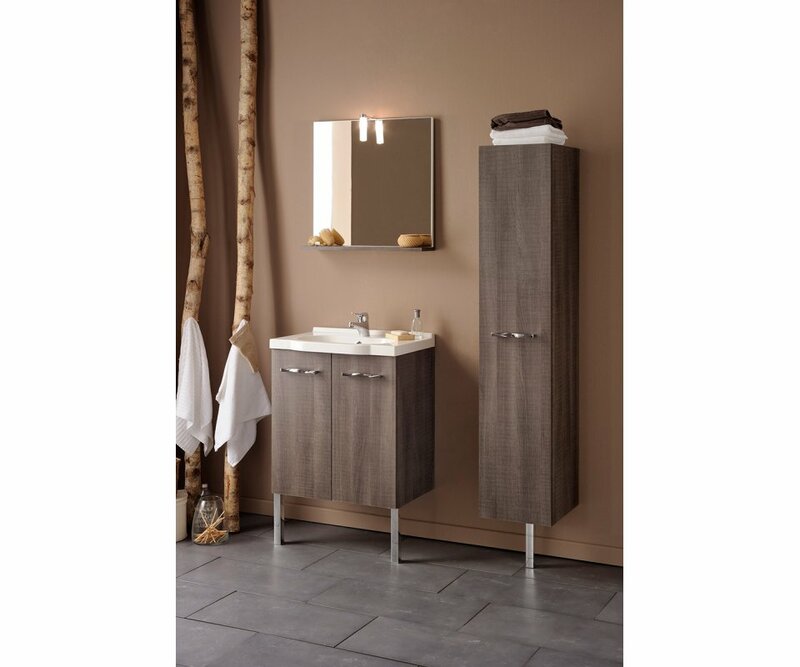 This vanity set is made from top-grade particleboard with durable veneer finish; the combination protects your set against sagging, splitting, scratches, stains, water rings, and fading from UV rays! 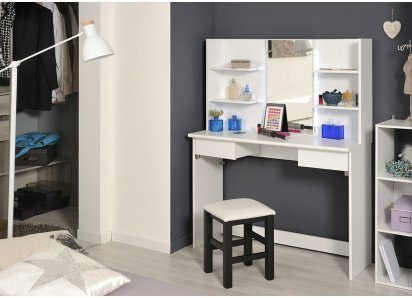 The vanity is raised from the floor, attached to the wall in the back, and resting on two metal legs in the front. 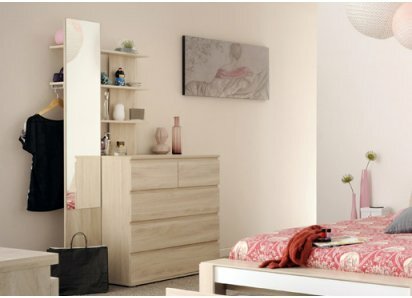 There is a wall mirror, with matching shelf in choice of veneer finish that displays decorative accents and hold small bathroom items. 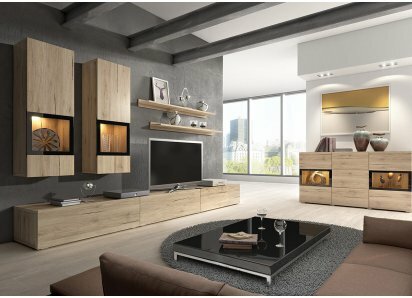 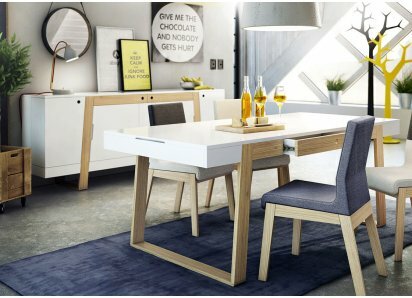 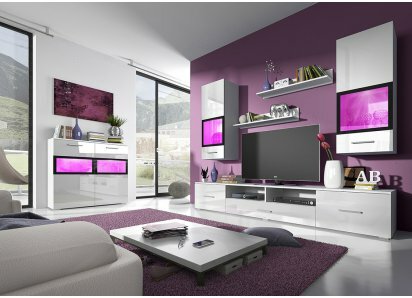 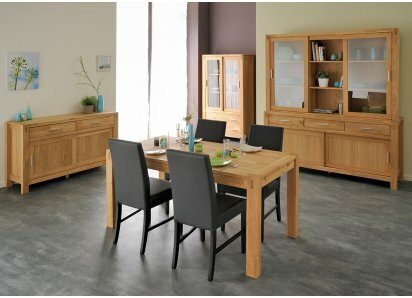 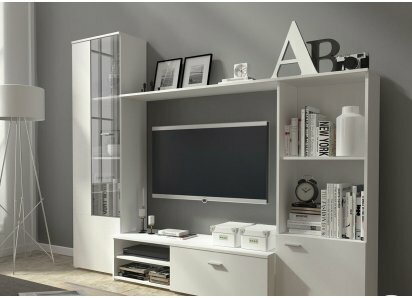 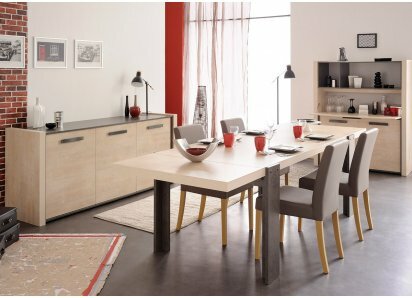 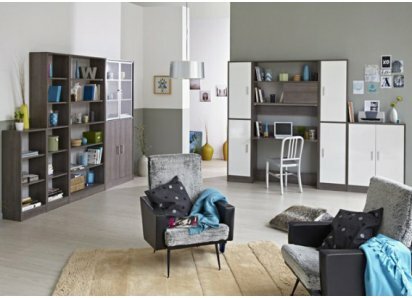 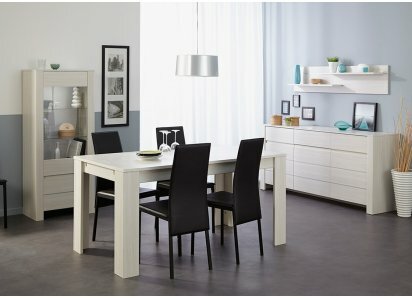 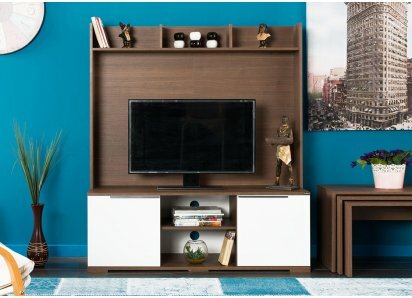 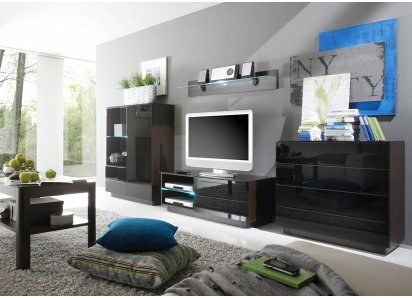 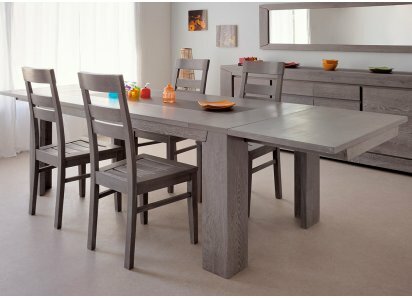 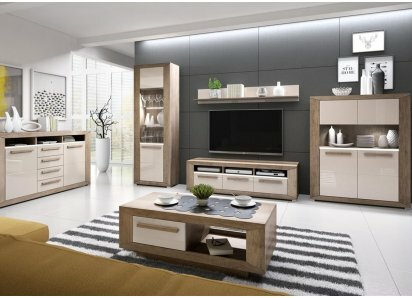 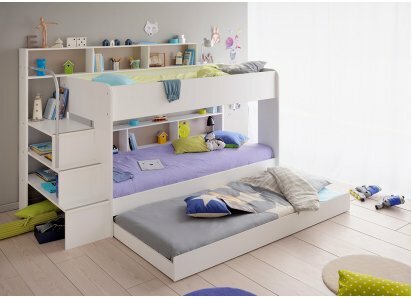 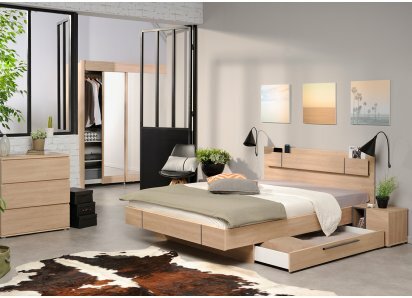 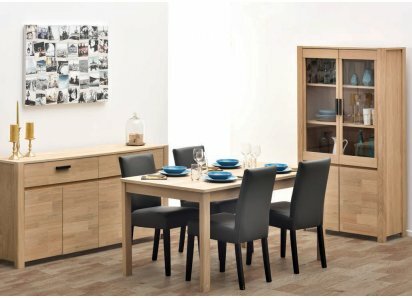 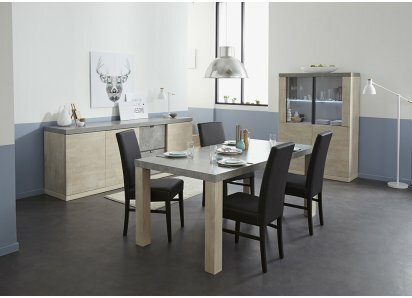 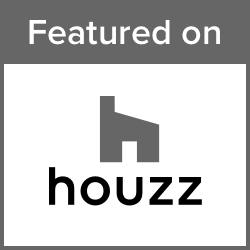 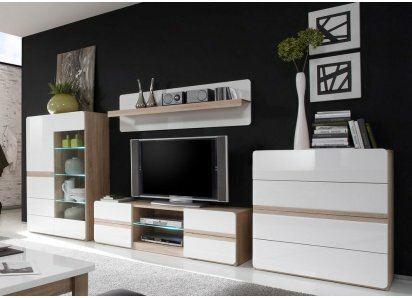 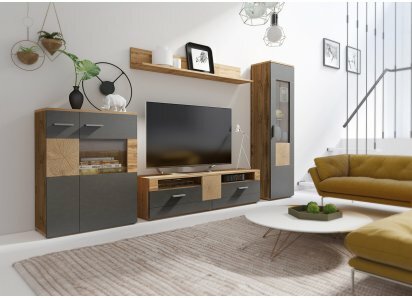 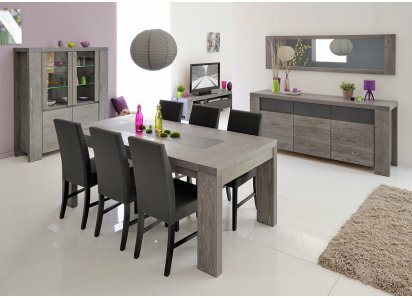 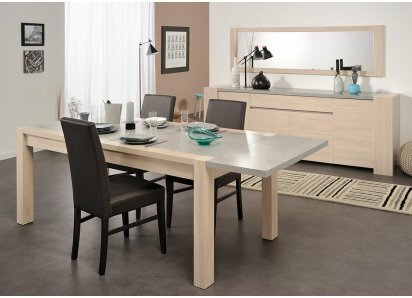 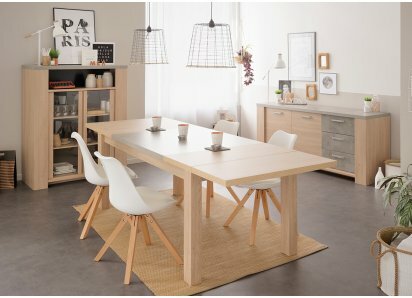 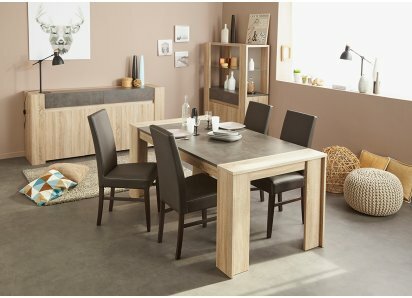 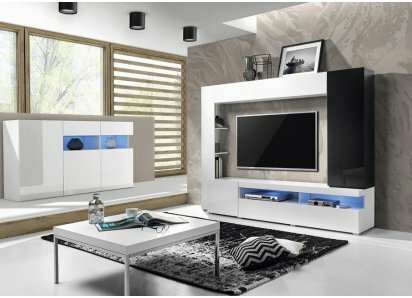 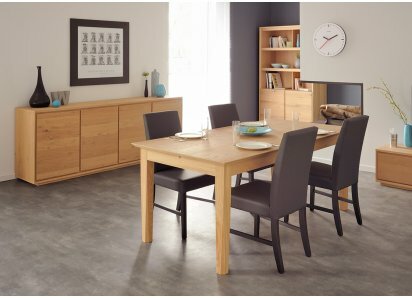 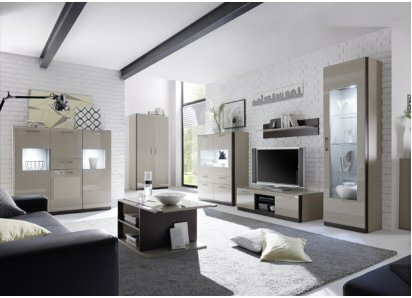 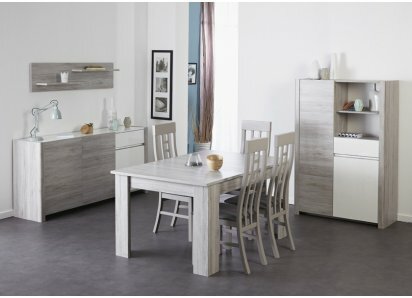 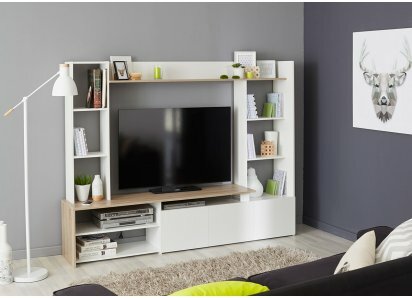 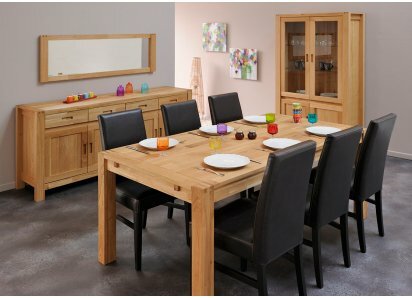 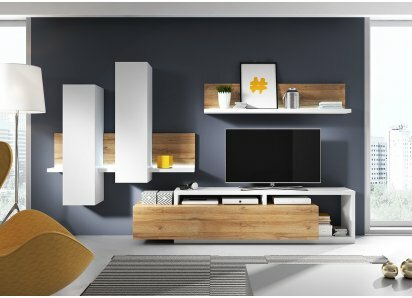 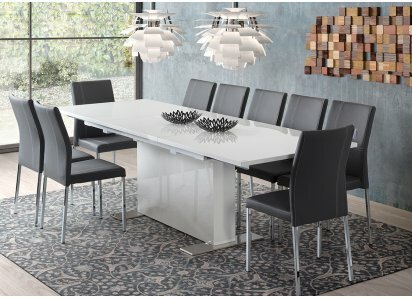 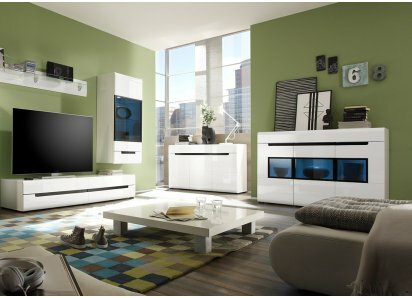 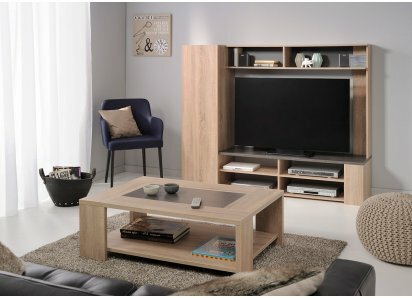 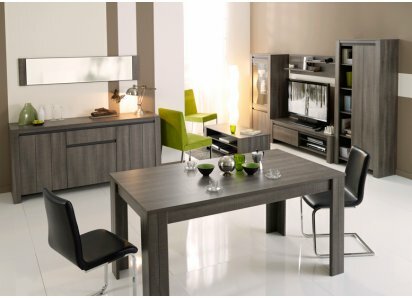 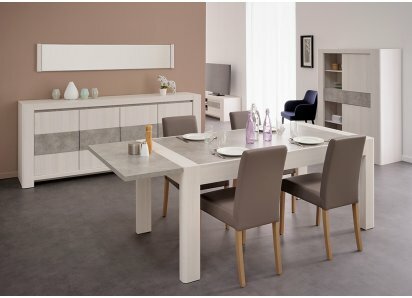 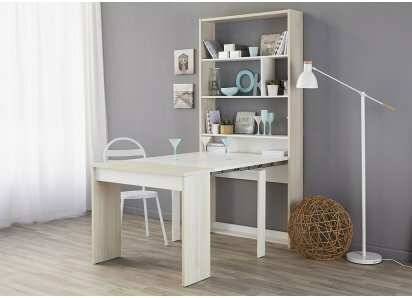 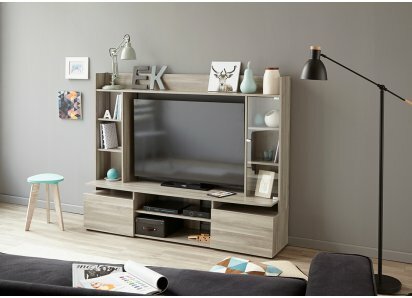 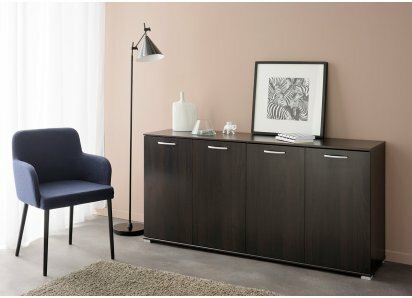 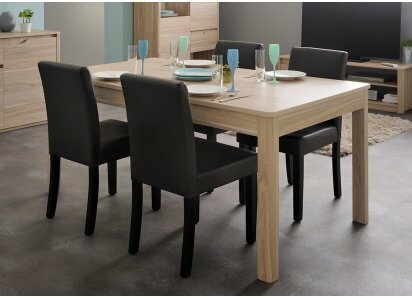 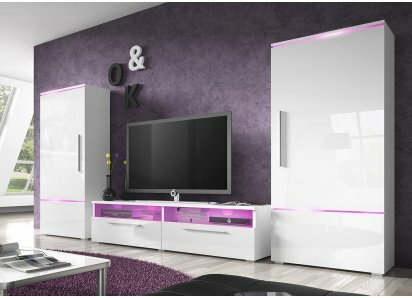 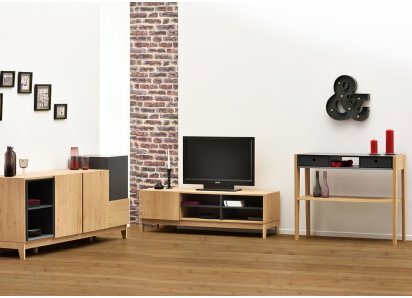 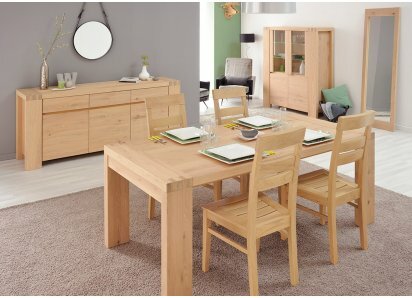 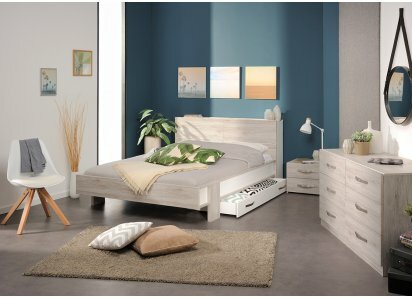 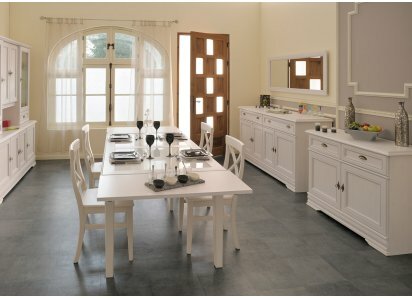 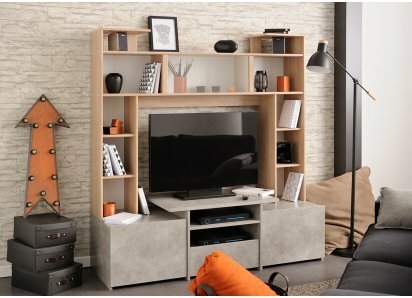 The set is available in either Liquorice Oak woodgrain or Silver Gray solid colors; both colors blend well with most home décor styles and color schemes.